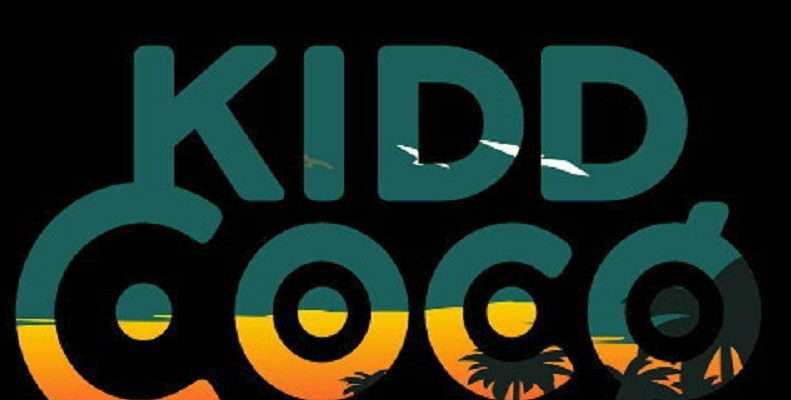 Kidd Cocø brings together a unique approach to creativity and a clearly professional, experienced level of production on this latest single. There is a track loaded with personality, the artwork and indeed the artist’s own name suggest something of a tropical aura, and that’s almost precisely what you seem to get at first. However, as things progress, the piece evolves in a powerful way – soon becoming this intense burst of EDM-like energy, though never crossing the line between that which is smooth and colourful to that which is far too fast-paced to connect. On the contrary, what happens within this three and a half minute journey is every bit as warm and immersive as you might hope. 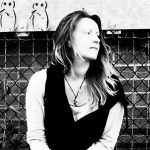 There is an undeniably thoughtful piece of music – Kidd Cocø has taken the time to build every part of the ambiance up, utilising only the most interesting and emotionally relevant layers, crafting something that meanders around you in an unpredictable yet still satisfying way. It feels like a purely instrumental experience, but there are flickers of humanity in all of it – the voices, the stops and the starts, the switch from the spacious or minimalist to the much more full and vibrant. Everything within has been created and fine-tuned so as to give the whole thing the brightest possible output, and it works. The second time you hear this, those opening, world-music-inspired solo melodies have an immediate and surprising familiarity about them. Where the song might seem like your classic, memorable dance-pop hit at first, there’s actually a fair bit of complexity to appreciate – there’s a lot more going on than may first be suggested. You can hear the musicianship, which is rare in modern electronic music, and at the same time – you can hear the professionalism in the mix and in the final polish. The build-up is superb but even when the soundscape gets thick and full, you can still pick out those key characteristics. An absolute hit and a well-timed release as the summer starts to fade away behind us. Find & follow Kidd Cocø on Twitter.